Executive cleaning currently provides ongoing service to many large scale businesses’ in the commercial sector throughout Victoria. 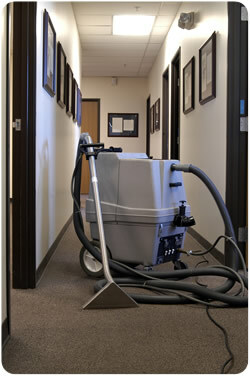 We can help you keep your workplace, clean safe and productive for your employees. We offer commercial cleaning services that can be customised to your needs.